Healthy Families Far North are part of Healthy Families New Zealand, a large-scale initiative bringing together community leadership in a united effort for better health. With a focus on 10 locations across the country, Healthy Families New Zealand has the potential to change systems that will have lasting impact on the health and well-being of many New Zealanders. Healthy Families locations are tasked with driving innovation to create health promoting environments in the places we spend our time; from schools and workplaces, to sports places, marae and other community settings. Healthy Families teams across the 10 locations are exploring new methods and mindsets to innovate. We began working with Healthy Families Far North in early 2016 in response to their request to gain further depth and confidence in the use of social innovation and systems change methods. Over two years we have worked with the team to build their social innovation capability. We held a series of in-depth training workshops with the Healthy Families Far North team and community partners. These developed understanding and practical skills in social innovation (process and mindsets), co-design, research and discovery skills, behaviour change, and systems change. We paired this with remote coaching, so that the team could apply their knowledge in context. 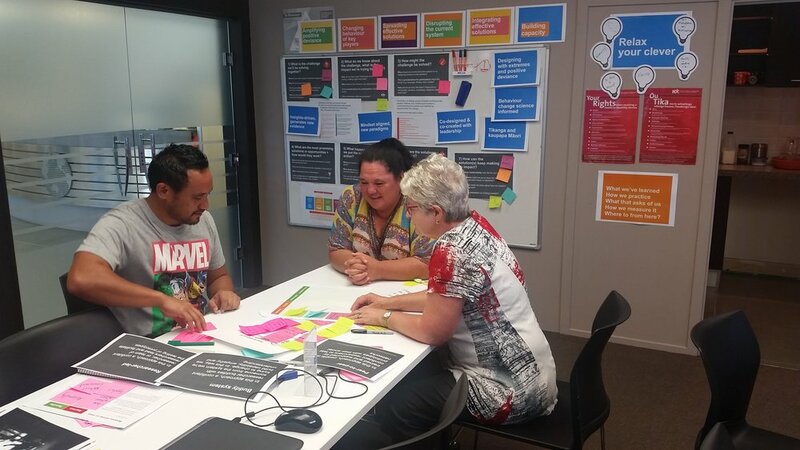 We then worked on a specific challenge with the team called kitchen table talk - a partnership to identify, test and refine a range of approaches to improve access to healthy food for Kaikohe. Kaikohe is a town in the middle of the Far North District, with a population of approximately 4,500 people. It has a rich history as the heart of Ngā Puhi and a place of abundant food - the food basket of the North. The accessibility and abundance of healthy, local food has reduced over time, particularly for those who experience the highest levels of health and income inequality. The project has explored the path that food travels from field to table. It included the growing, harvesting, processing, packaging, transporting, marketing, consuming, and disposing of food. further develop the ideas into propositions ready for implementation. 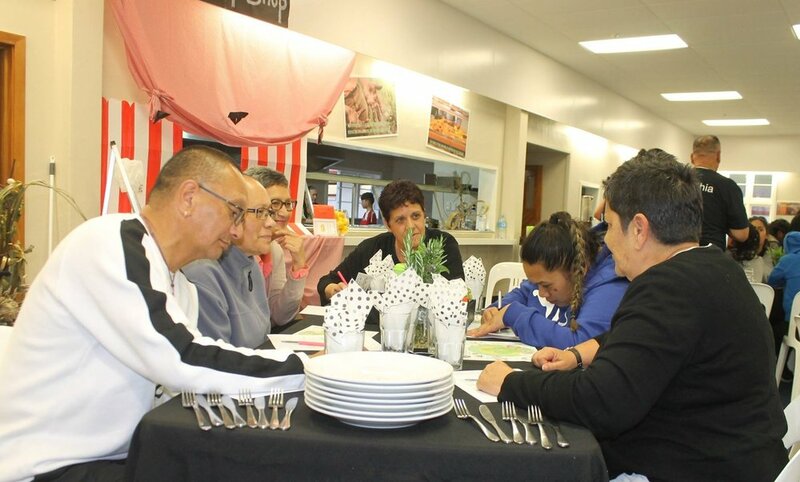 a set of refined propositions to improve the Kaikohe food system. Through strengthening the practice of the Healthy Families Far North team, we are supporting them to increase the scale and depth of their impact on the health and wellness of people and whānau living in the Far North.